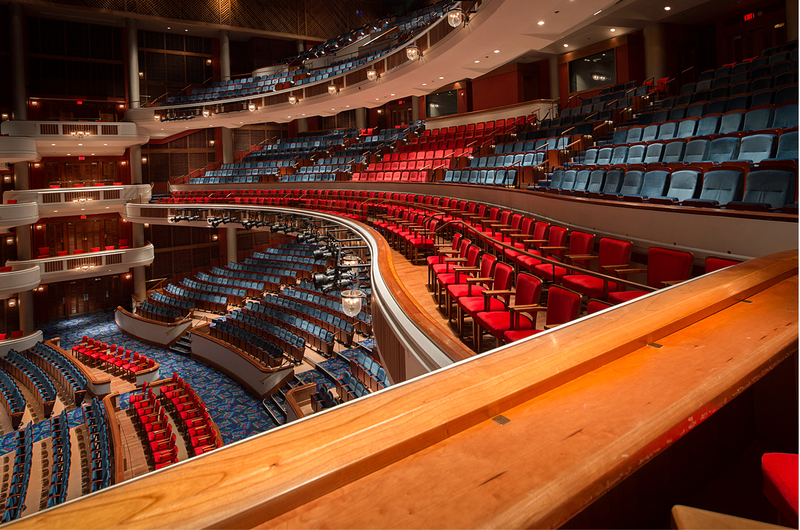 This renovation and expansion gave the theater a facelift, plus added a two-story waterfront pavilion and terraced dining area, and a three-story arts education wing that faces the Avenue of the Arts. 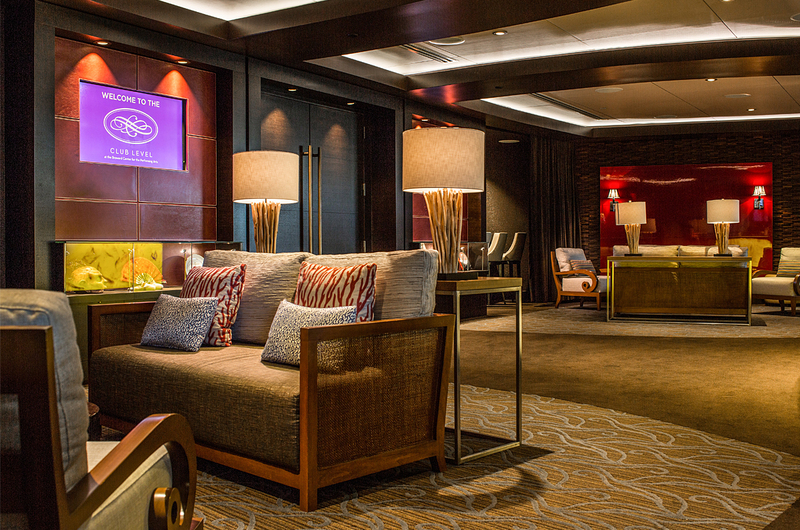 Expansion spaces include the Club Level lounge area with dedicated seating on the mezzanine level of the Au-Rene Theater. 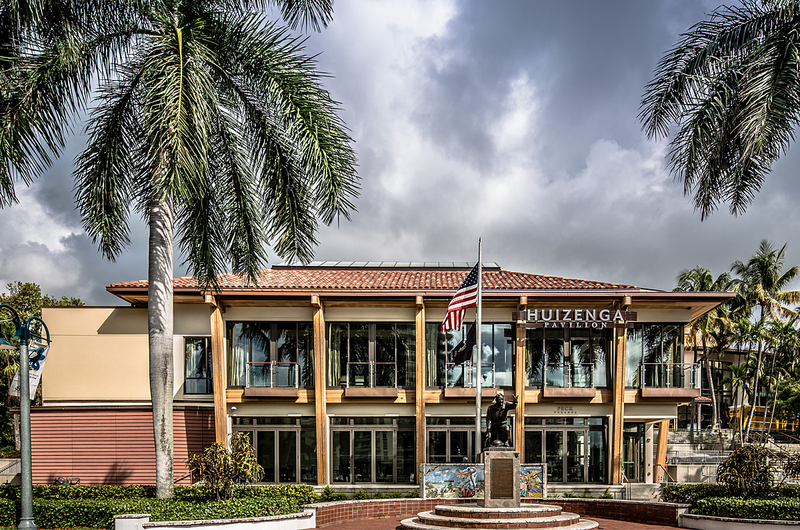 In addition, the Huizenga Pavilion has both indoor and outdoor seating with riverfront views, and a riverside bistro. 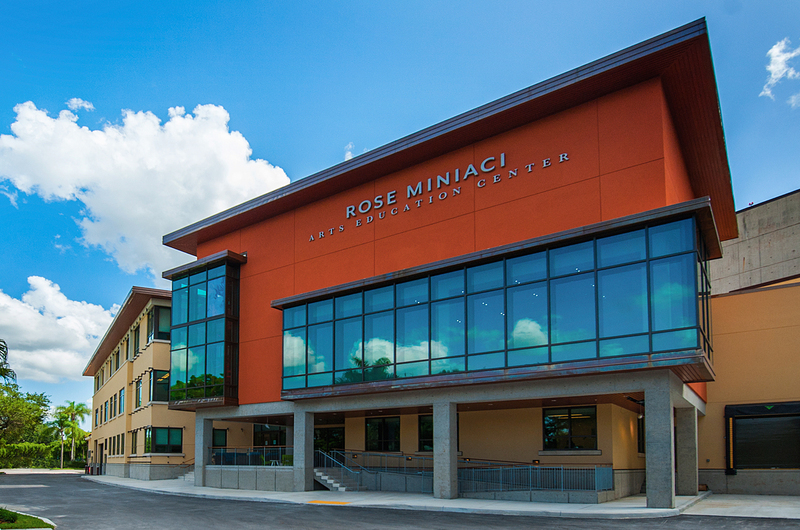 The Rose Miniaci Arts Education Center features a large studio theater for workshops and smaller performances, an auditorium for large groups of students as well as breakout spaces for smaller classroom instruction. 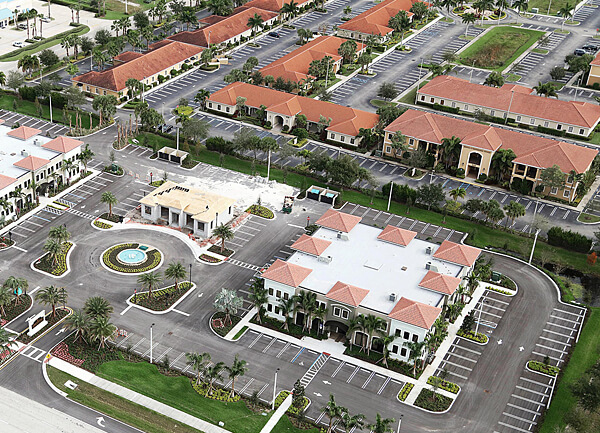 The renovation and expansion project received the prestigious “Project of the Year” award from The Associated Builders and Contractors, Florida East Coast Chapter. 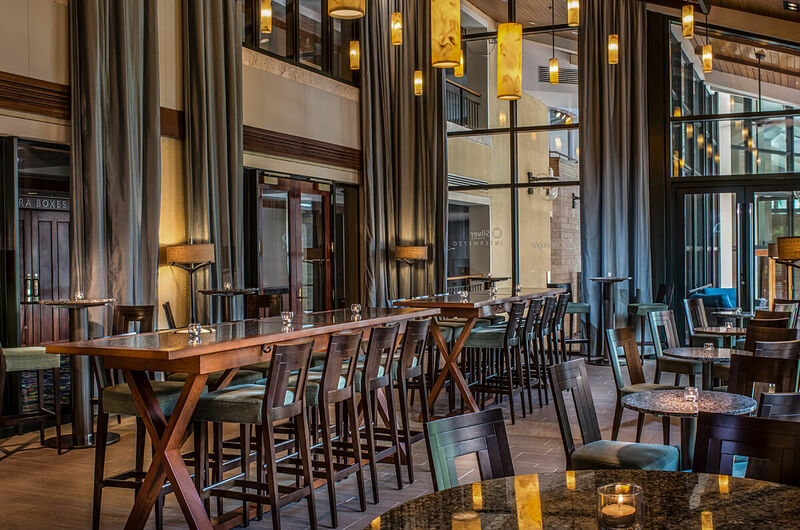 The ABC Excellence in Construction Awards is the industry’s leading competition recognizing construction projects that display a commitment to safety and quality. As Project of the Year, it was noted for quality craftsmanship in all renovated spaces and innovation in new construction.